Trek PC Delta can fix all kind if Apple iMac. We can upgrade OS from Old to new. We repair or replace screen display (LCD), upgrade hard drive, RAM , motherboard (logic board), Power Jack, USB ports and much more. There are some common issues that which we can fix for iMacs listed on this page. Go through the particular repair which you want and give us a call and we will give quote over the phone. You shouldn’t have to pay for something if you don’t know all your options first. We believe in transparency and that is why all our initial diagnostics are done for free. Ever wonder “gosh why is there no iMac repair near me?” Well, wonder no more. We’re conveniently located at #5 11161 84th Ave in Delta (84th & 112th) and are open 6 days a week. No appointment necessary. The iMac screen replacement service is needed if you need an iMac screen repair. 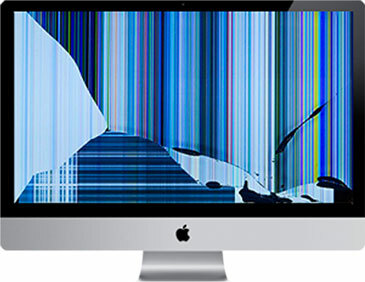 We are able to fix all broken iMac screens even if they are in pretty bad shape. We are able to remove the screen and replace it with another one built by an OEM manufacturer. Once the screen is replaced your iMac screen will look and function exactly like the day you bought it. Do you find that your iMac is running a lot slower than it used to? Does it take forever to load programs or do you keep getting weird error messages popping up all the time? In this case you most likely need the iMac optimization service. 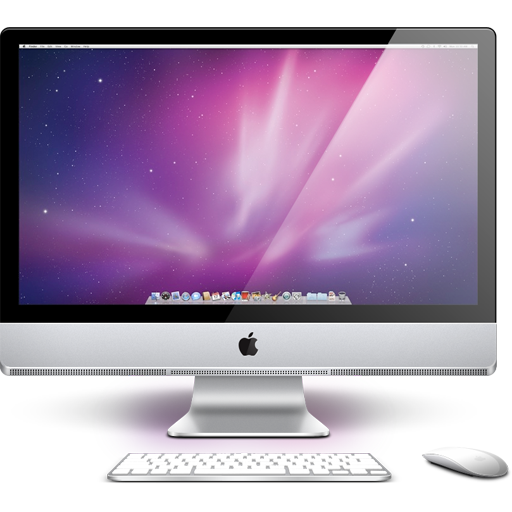 With this service we will optimize your iMac and have it running like the day you bought it. Is your iMac running out of space? Do you find it running a little bit sluggish? Well, you can kill two birds with one stone with our iMac Hard Drive upgrade service. 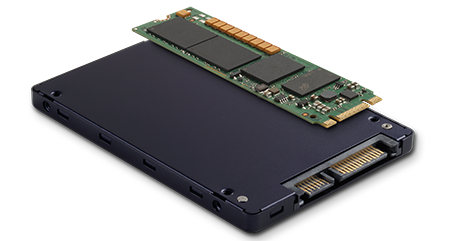 We will install a new Solid State Drive (SSD) on your iMac and as a result, your computer will have much more space and have a performance upgrade of up to 280%! Don’t see the iMac repair service your want listed here? Trek PC is Delta’s best option for a quick and fast computer & laptop repair services. 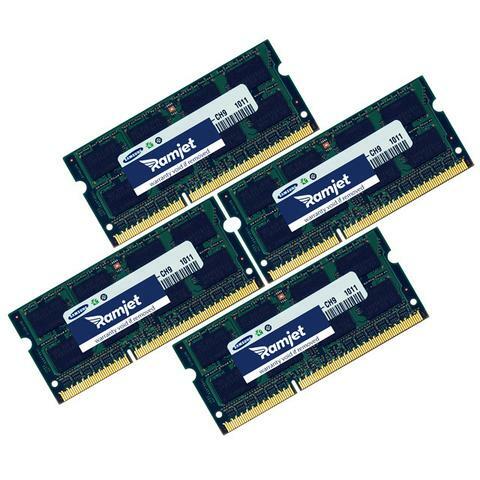 We offer same day service for most computer repairs and can replace anything from a broken laptop screen to capacitors on your motherboard. © 2018 Trek PC Vancouver. All rights reserved.